Still waiting for our BIG shipment to arrive , Mom is back in the Hospital...her condition is getting worst than before, it is Quite tough to take care of her with the help of caregiver from the other side of the world. Somehow my creative Mojo is lost.. I got lots of new crafty stuff over the last month so I finally played with few new Paper Smooches goodies today..
Loooooove the new PS dies....Awesome!!!! I used Big Bloom Dies and Duo Die 1 for this card. Sentiment is from My Peeps set. Kept it pretty simple...just added two burlap leaves(hand cut) and few Enamel dots & rhinestones. 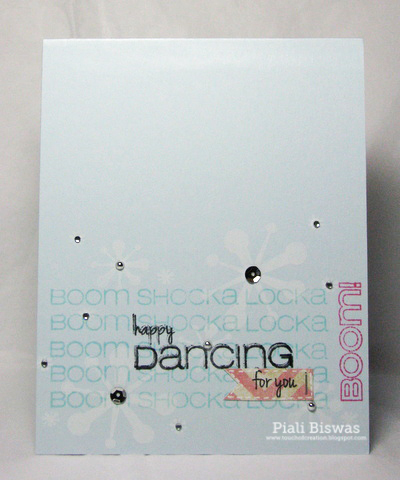 Paper Smooches SPARKS: Picture Perfect challenge. Moxie Fab World: Emphasize the Negative Challenge. Dutch Dare Card Challenge : CAS. Is it Spring Break over at your place now??? Kids are home with me...fun time!! 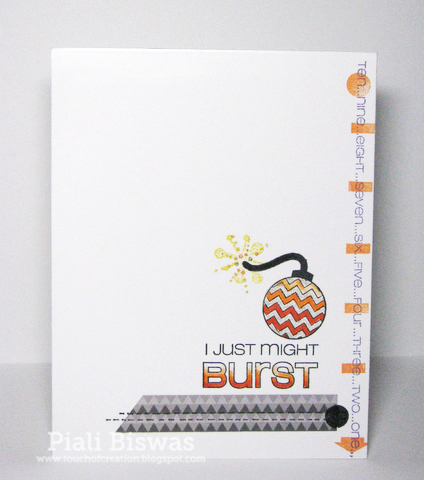 Today I've created some simple card with .........AH-MAZING CASual Fridays Stamps!!!! I used the 3 new set with some previously released CFS set. Super CAS card using...Exclamations and Amazeballs sets. I used Ka-Boom ,Exclamations and Woot Woot sets for this card. Another fun combo of old and new stamps..
4 stamp sets are used for this one....WTF, Beanstalks, Only You and Exclamations. I also used my favorite...Pebbles paper and Timeless twine-Kraft/Black twine . Love the way Michele designs the sets...you can easily mix them to create a new and unique image /sentiments. Sorry for not so great pics...still didn't get my lights so trying my best to work with what I have. 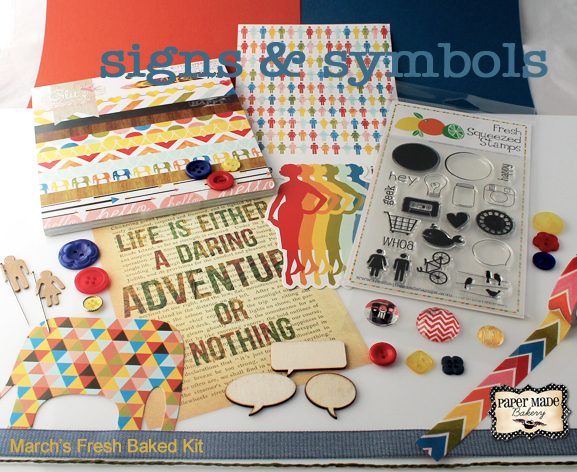 I made a fun project using "Signs & Symbols" kit!! Go to Paper Made Bakery blog to see the full project!!! The strip of paper is from Studio Calico paper pad. 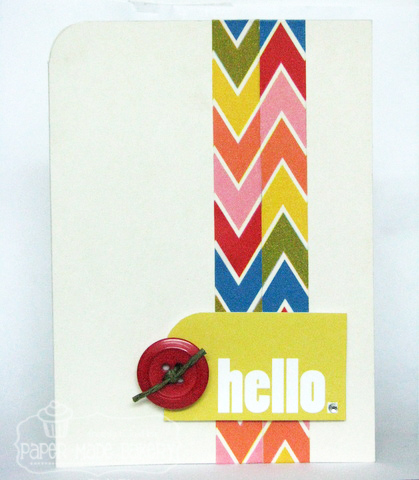 This card is for two MOXIE FAB WORLD challenges...Chevron and Ombre. Don't forget to visit CFS blog..... Michele is giving away a $20 Gift Certificate from each sneak peek day to a random comment. Happy Monday! 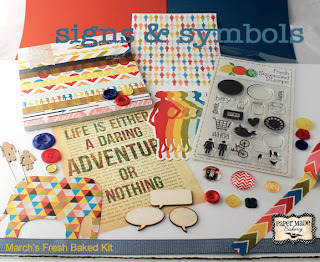 Today we start sharing the sneak peeks of CASual Fridays Stamps New release sets!! Michele's designs are just AMAZING!!!! Now I can't share much...but I just want to tell you ...that you all are gonna LOVE the new stamp sets. 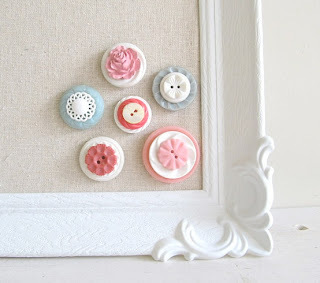 Make sure to check GORGEOUS DT creations over at CFS Blog . Don't forget to leave a comment there....One lucky winner will win some stamp sets!!! Its a peek of my new projects over at Paper Made Bakery blog...hop over THERE to see 2 new cards using " "Signs & Symbols" kit. .........for details check out HERE. Moxie Fab World : Speech Bubble challenge. Please excuse my photography skills...our air shipment hasn't arrived yet...and it has all my lights and craft supplies, I tried to take pic. with regular lamp but it didn't come good. The gorgeous papers are from Crate Paper. 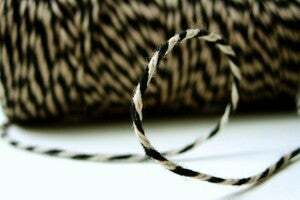 I used my most favorite Timeless Twine color...Kraft and Black Baker's twine. So there’s your hop list! You don’t have to visit everyone in order, but you do have to visit EVERYONE if you want to win the goodies! And that’s your cue, friends! Our winners will be announced on Monday, March 18th.